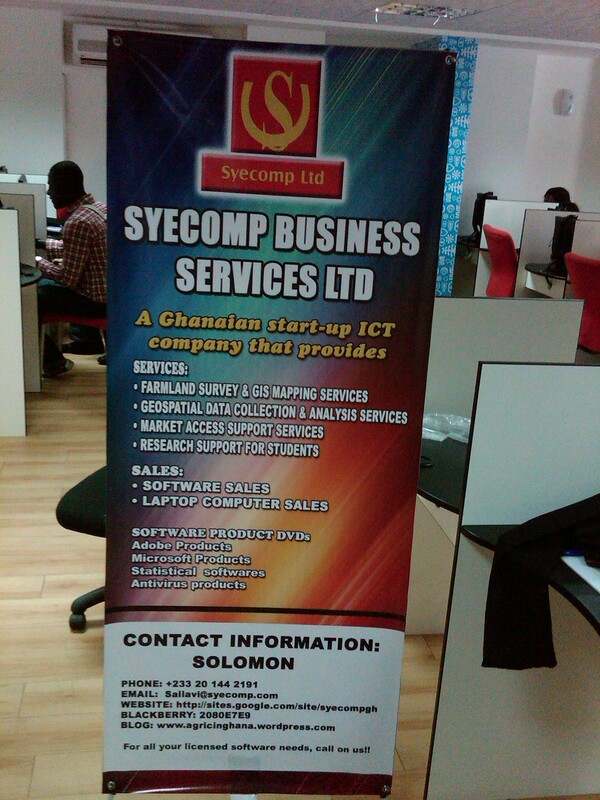 Syecomp Business Services Ltd In Cotonou!! 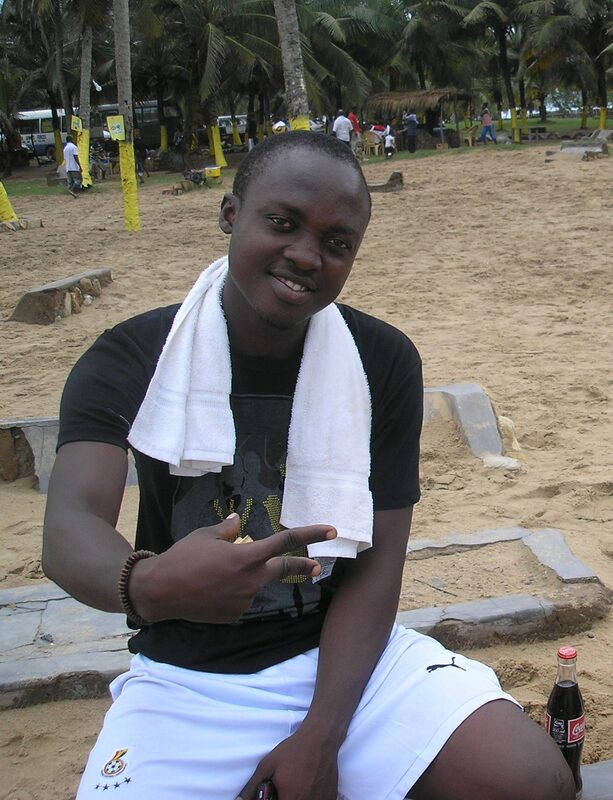 From Sunday, 9th october, 2010 to 14th October, the Chief Operations Manager of Syecomp Business Services, Solomon Elorm Allavi, will be representing the company in the Global Youth Innovations Workshop-fair in Cotonou,Benin. He was among 60 budding youth entrepreneurs selected all over the world to participate in this innovative networking workshop-fair. This is an event being implemented by Phelps Stokes Foundation in collaboration with some strategic partners, which include: the International Fund for Agricultural Development (IFAD), The Technical Centre for Agricultural and Rural Co-operation ACP-EU (CTA), Government of Benin, ACUA, The Palmares Cultural Foundation, and many more. The general objective of this Global Youth Innovation Network: Youth Entrepreneurs—Agents of Change is to create and support an enabling environment under which young people can act on their own behalf and on their own terms and to facilitate exchange of experiences, learning and networking for young entrepreneurs. The Global Youth Innovation Network will be a youthful-led initiative, facilitated and managed entirely by young people along with sponsors.